Anime that is one of Japanese culture. How about packing that character into a lunchbox and boasting to your friends? 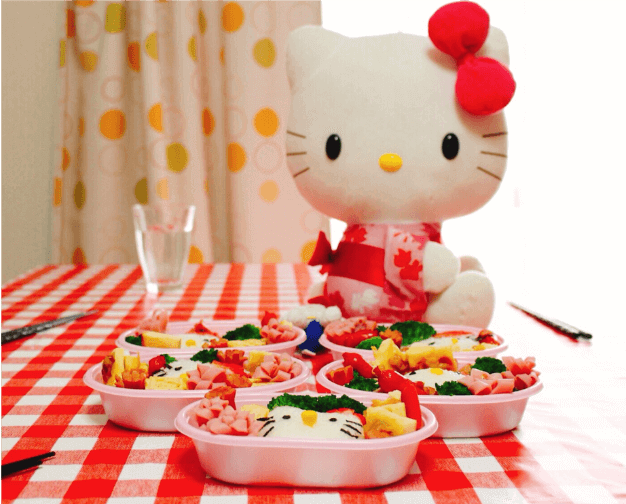 Let's make a fun, fun to watch, eat and tasty kyara bento together! Everyone can participate as we teach skills that can be easily created! 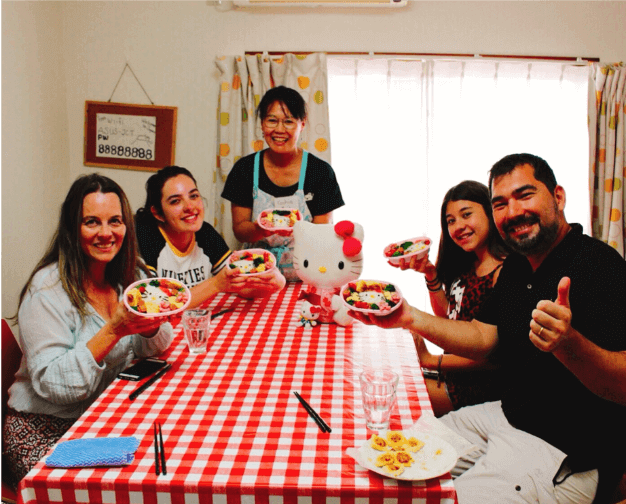 I have experience as a lecturer in a cooking class for foreigners, and I've taught Japanese food and character lunch boxes to many foreign guests. 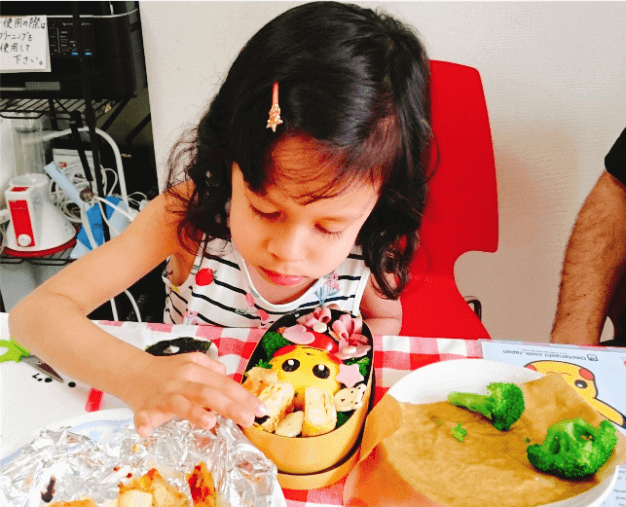 In August 2017, I participated in the International Character Lunch box Contest and won the prize. I've helped Make a Wish, the volunteer organization that makes the world's largest dreams come true, by carrying out character lunch box lessons for a Make a Wish child. During our time together, I will teach you some fun cooking that anyone, including children and beginners, can make with an explanation that's easy to understand. Awesome experience. We (myself, wife and 2 teenage daughters) loved it! Thanks Yoshie for the awesome experience! 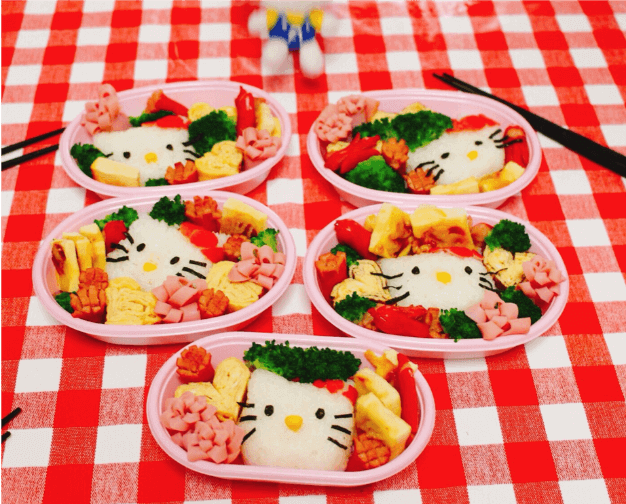 It was fun making the lunch box with friends and Yoshie san. Good to learn the basic yet very useful skills in the kitchen! We spent a wonderful time with Yoshie-san. 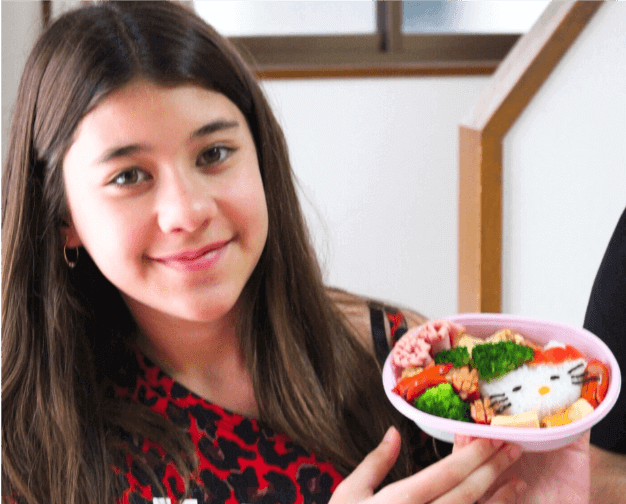 She taught us how make a (cute) Totoro bento. Nothing difficult so even a child can participate. Also, it was easy to communicate with her before and during the cooking class, so never lost. My friend and I had a kyaraben lesson with Yoshie-san. We spent a lovely and wonderful moment with her. 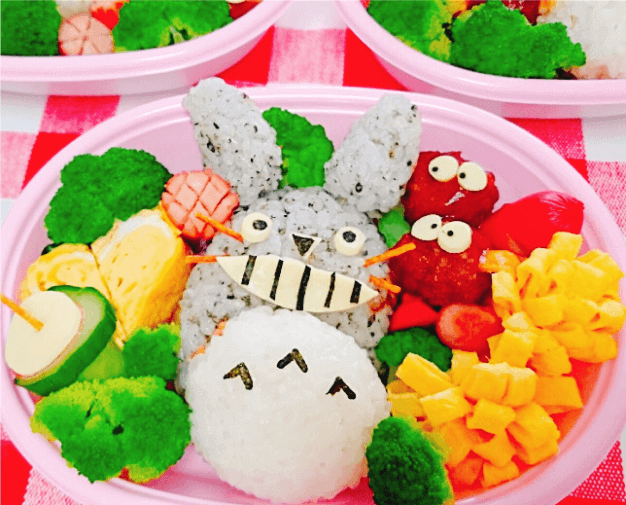 We did a very cute Totoro lunch box, I was so pride of me to able to do it. It was easy to communicate with her, so I would recommend her. Thanks Yoshie for the wonderful experience! 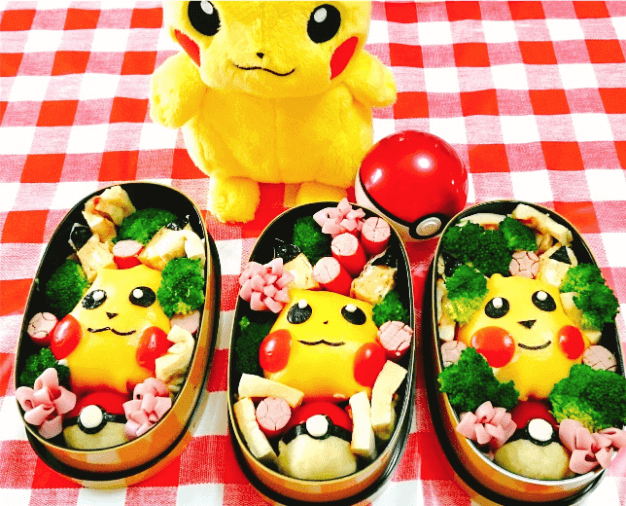 We had so much fun today making the Pikachu bento. Our daughter Tori left there feeling super happy she won’t stop talking about it. :-) Thank you so much for being so considerate for making the day extra special for her. It was a fun class! 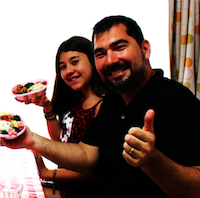 Yoshie-san taught me a lot of things, not only about the cooking but also about japanese culture. 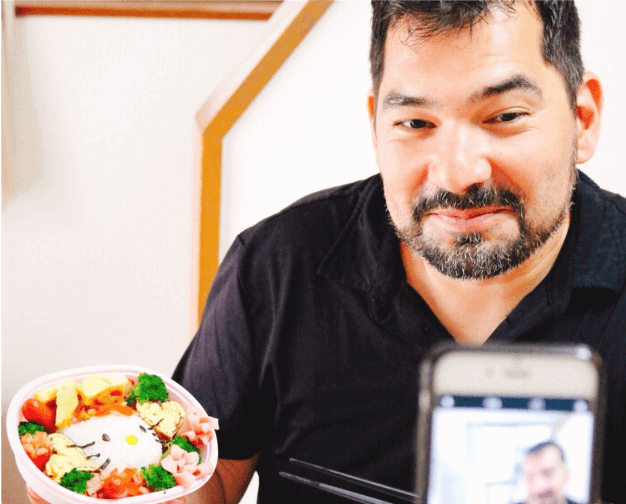 I thought it will be difficult to make character bento, but Yoshie-san make an easy tutorial so I can make it with an easy way. 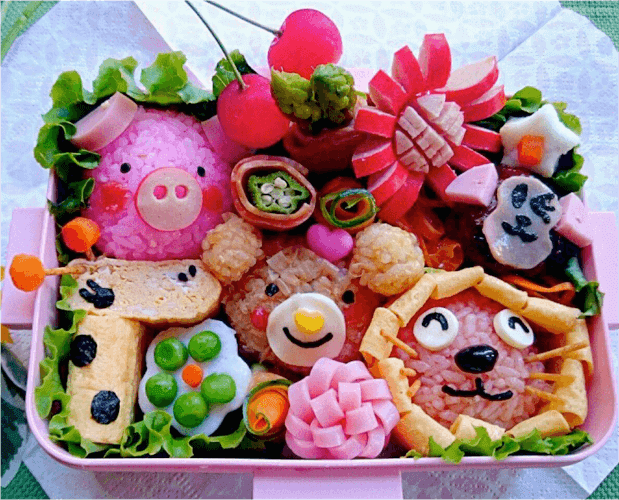 I really recommend this class for everyone who interested in making character bento in an easy ways and fun atmosphere. Yoshie was absolutely delightful! Her English was very good. The boxes we made were super cute and delicious. 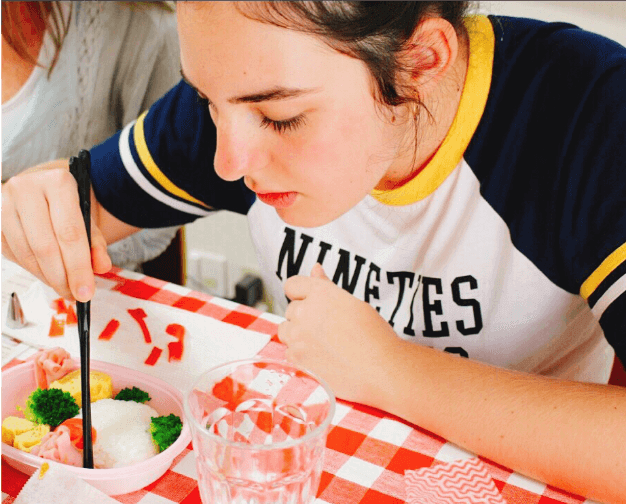 Strongly recommend as a beginner bento making course for anyone who is interested! 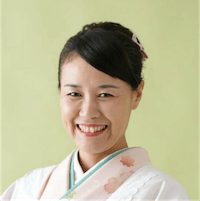 Yoshie has been a wonderful host and teacher to me. 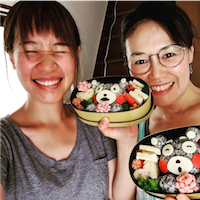 I was very glad to have found her to teach me bento-making that rainy day. The lesson is not very tough and easy to understand. Also, i enjoyed my time conversing with Yoshie during the lesson and have many nice memories to bring home with me. 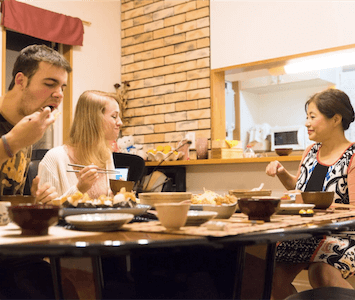 A highly recommended experience to any travellers to Japan!